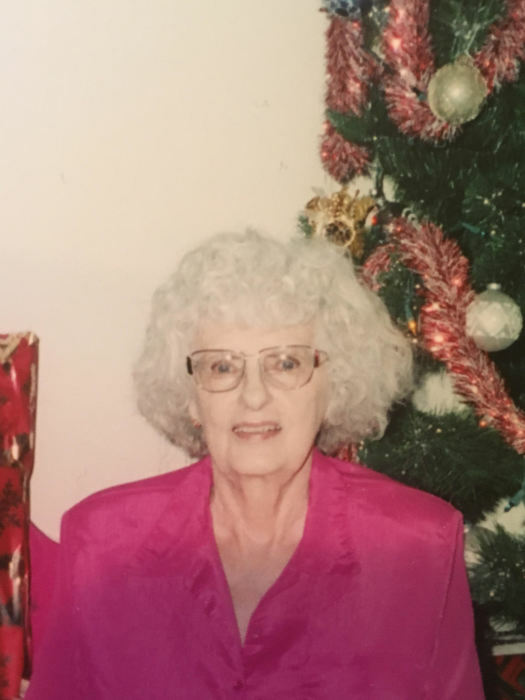 Margaret Malenoski, 90, passed away peacefully and surrounded by family on November 20, 2018. 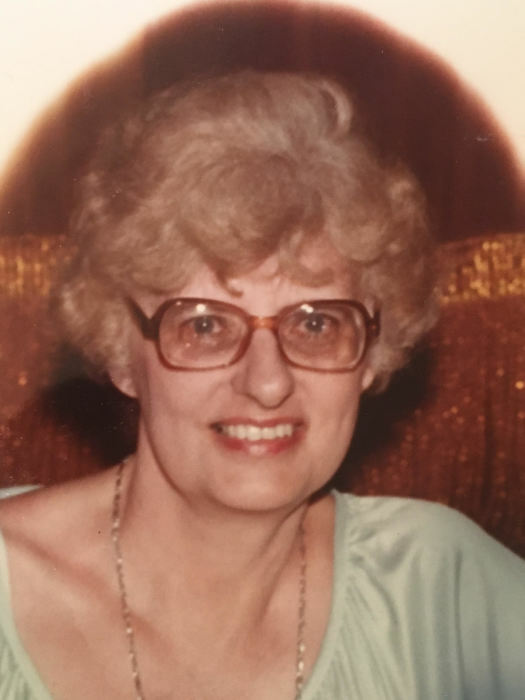 Born on December 12, 1927 to parents Lilburn and Lucile Rutter in Denver, CO. She was married to her beloved husband James Malenoski for over 50 years, who preceded her in death in 2006. She is survived by her children, Douglas Malenoski (Kimberly), Diana Thornhill, Suzanne Boulter (Brent), and Janet Montoya; her Grandchildren, Michael Malenoski (Toni), Emily Burgett (Chris), Jonathan Fackler (Jessica), Nicole Lance, Bobbie Lance, and Allison Boulter; and her Great Grandchildren, Phoenix, Jace, Reese, Micah, Hazel, and River. Margaret attended South High and University of Denver. Margaret graduated with a Bachelors of Science. She worked as a medical technologist until her retirement. She enjoyed swimming, sudoku puzzles, and most of all spending time with her family. 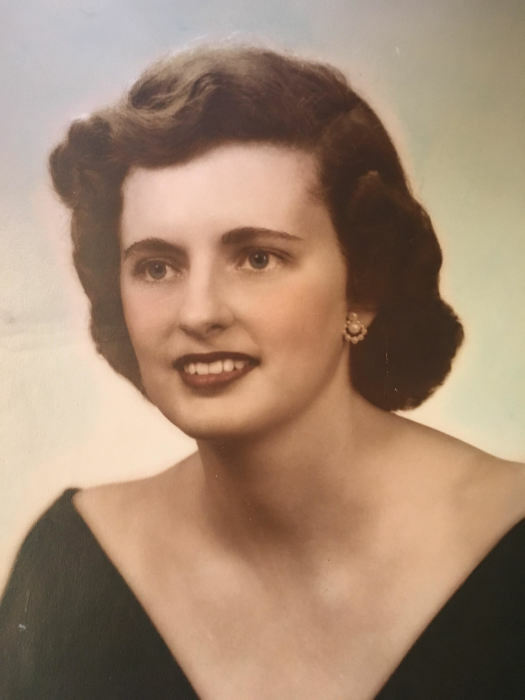 The last of her generation, Margaret was a caring mother, grandmother, and great grandmother. She will be greatly missed.